Whether you’re spending 30 minutes in the morning styling your hair or 5, we see the result of how your hair plays an extremely important part in your daily look. Mods new Autumn/Winter Collection looks at style to work in with your lifestyle. Our latest collection showcases texture through simplicity with a beautiful bob to a layered tussled cut, styled with length. 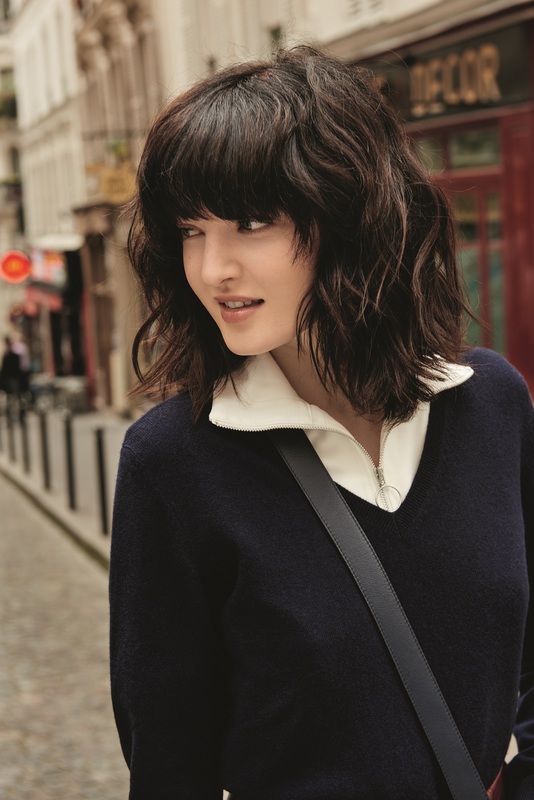 Using your hair to its advantage, naturally volumising through the style of the cut shows how ease can be created to help reduce your morning hair madness! With Autumn/Winter approaching and a sensational new collection to find your perfect look to fit in with your day to day happenings, book an appointment to feel refreshed and ready for the new season ahead.